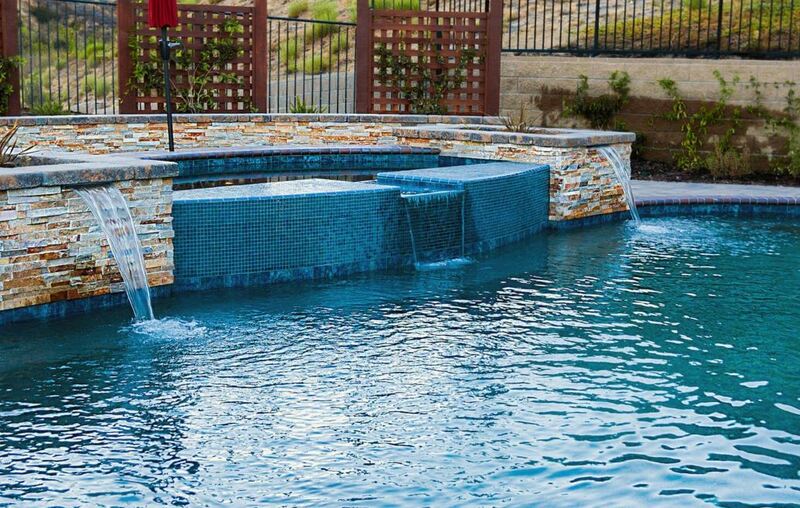 A custom luxury pool wouldn’t be complete without an outdoor spa. The project location dictates the swimming pool and spa design that suits you best. In an area such as Southern California that enjoys a warm weather almost year-round, this outdoor feature may be worth the splurge. Be careful, though, especially if you’re tackling the landscape remodeling by part, you still would want to plan the entire area to ensure that everything works harmoniously. 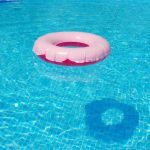 Consider as well not just the swimming pool and spa installation cost but the long term maintenance cost as well. Look into the care required to keep your investment looking and functioning its best. Materials you can choose can vary from concrete, gunite, or tile. A spa built in conjunction with a swimming pool instantly adds drama to the landscape. When surrounded by nature, the pool and spa becomes an ultimate venue for leisure and relaxation. This project should be handled by professionals so you can ensure quality workmanship. Depending how complex the design or the project location is, installation can take several weeks to complete, and even longer since it a spa is built with the pool. The area will have to be excavated first, and plumbing and electrical lines necessary to run the pool and spa equipment will have to be checked. A spa can be built attached or adjacent to the swimming pool. Its shape and size depends on your personal preferences. It can take a form similar to or opposite of the pool. An attached spa can as well be built raised or inground. An attached raised spa turns to a focal point in the landscape as its exterior can be seen, and hence is usually finished off with decorative materials. An attached inground spa on the other hand is built at the same level as the pool, usually sharing one side of its wall with the pool structure, itself. 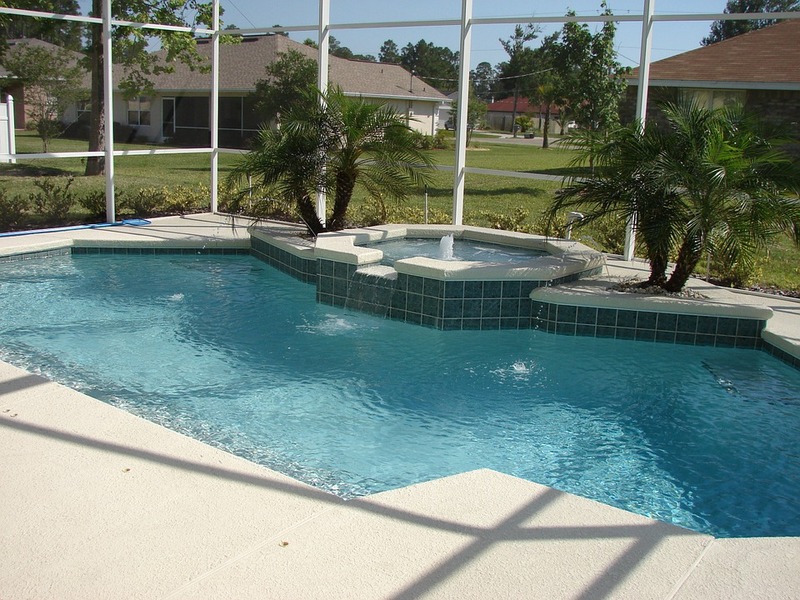 A spillover spa adds visual interest to your pool design with the thin sheet of water pouring into the pool. The spillover can be made into one wide cascade or separated, narrow spillways. You can also choose to have the spa detached from the pool to give you and guests the best of both worlds, and create two separate spaces for retreat. This is a good choice if the space is limited in the pool area and the spa will have to be built separately. This is also ideal if you prefer a bigger spa. Make sure to use similar materials to create continuity and tie the look of the two outdoor features. 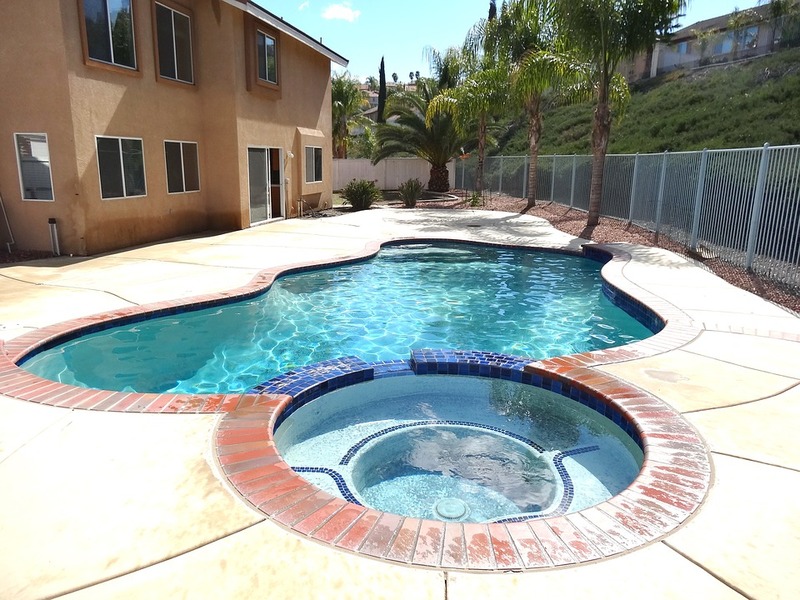 If you would like to learn more about the installation process necessary for your dream swimming pool and spa, you can leave us a message or get in touch with us at 818 244 4000. Let’s help you get that project done within the price you’re looking to spend.